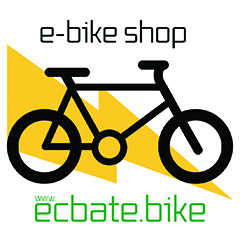 Welcome to your local e-bike store in Dartford, Kent. The best way to understand electric cycles is to try one for yourself, we're here to help you find the right one for you, we always have bikes available for you to try, and with car parking on site and plenty of room to test ride an electric cycle in safety away from the traffic your be impressed just how easy they are to ride and what great FUN. Come take a closer look. 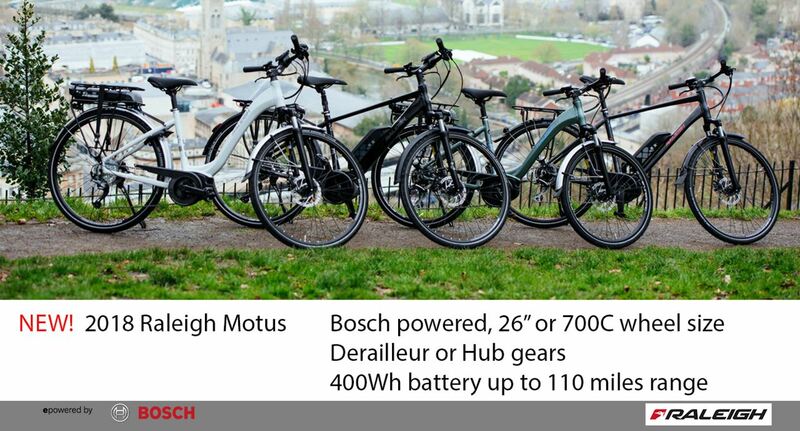 With probably one of the largest display of e-bikes in the South East our electric bikes offer you high specification, quality and performance, with six+ leading brands and over 30 bikes to choose from. 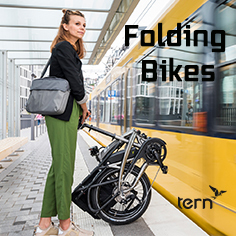 Electric bikes have come of age, they deliver many miles of smooth, reliable, power assisted riding and are great fun to ride. 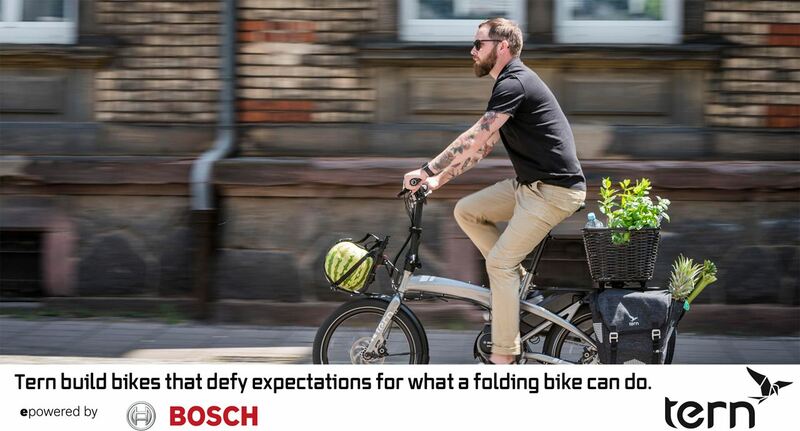 Electric bikes make cycling enjoyable. 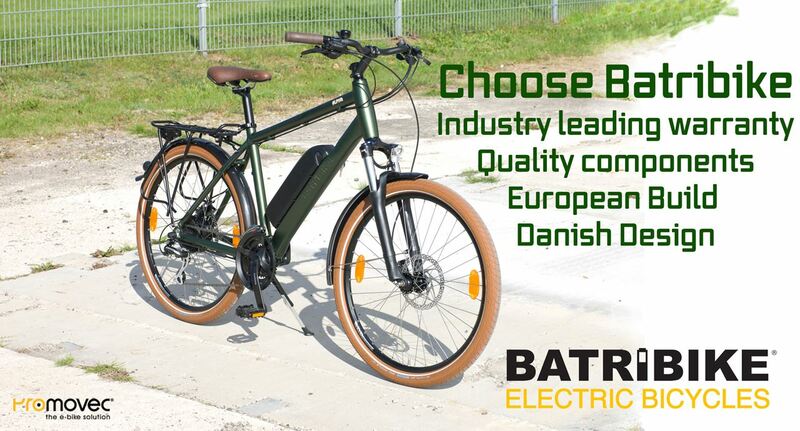 We are your local specialist ebike shop, we recomend you call in to see our e-bikes in store to get the best possible choice and our best service. Why not have a test ride before you buy! Why Buy Local? 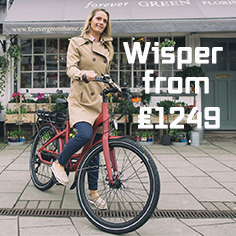 We offer Free Local Delivery for e-bikes and orders over £250 (T&C's apply). Should you choose to order online, just proceed to checkout : payment method available is either in store or by card / cash on delivery. You can now order "click & collect" at checkout choose "pickup in store". 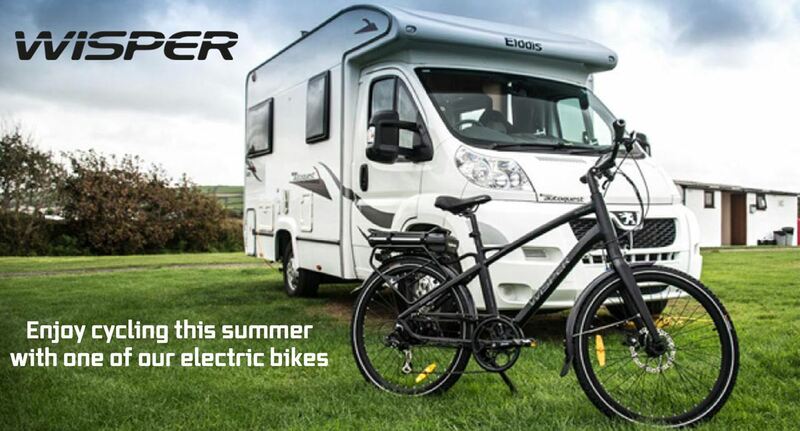 Ride it Away Retail Finance now available, spread the cost of a new bike & accessories over 12 to 36 months. See In-Store for details. 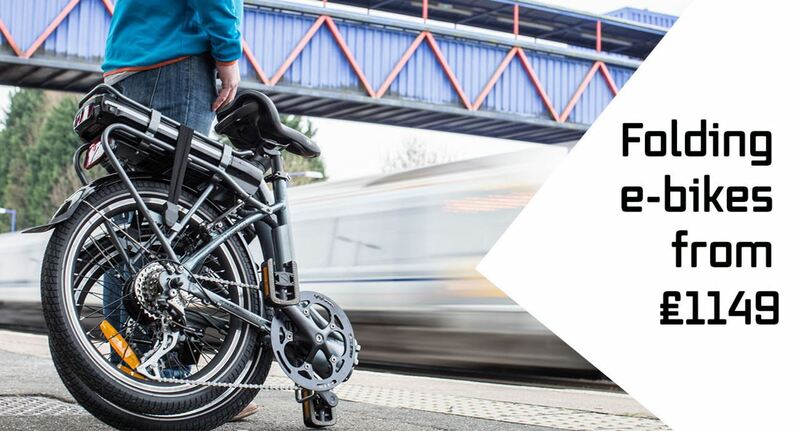 Motus Tour -26", Low Step, Hub Gear.